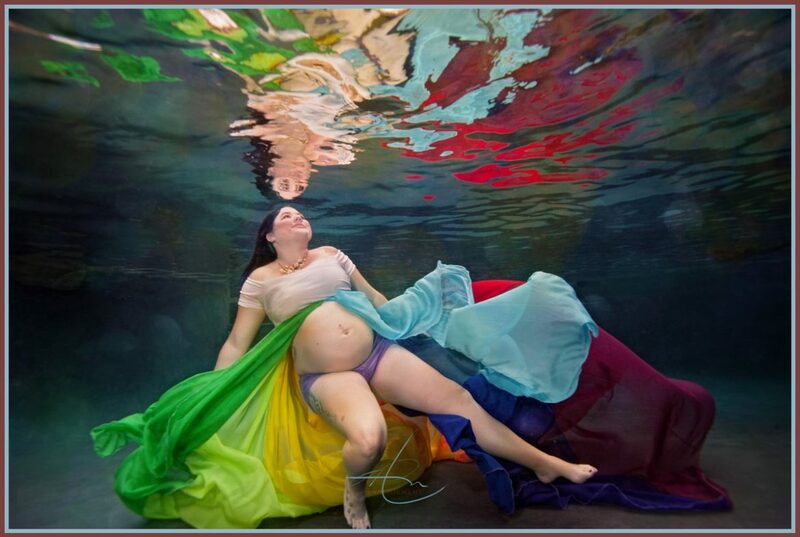 Underwater maternity sessions are something I have been wanting to do. 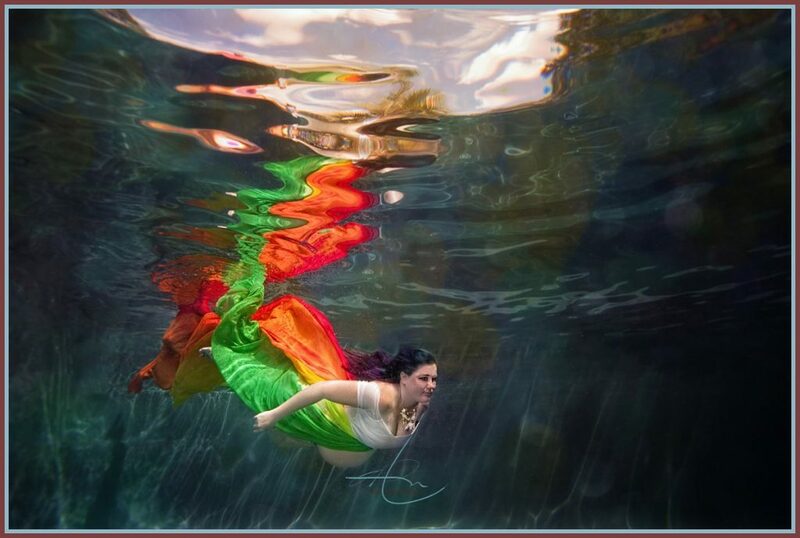 I love to photograph brides and grooms underwater and have photographed a professional mermaid in the ocean as well as a pool. 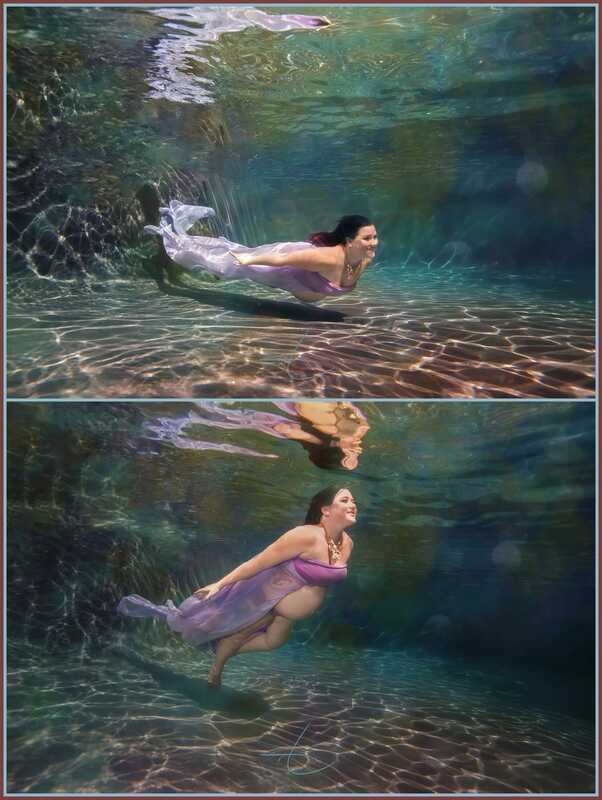 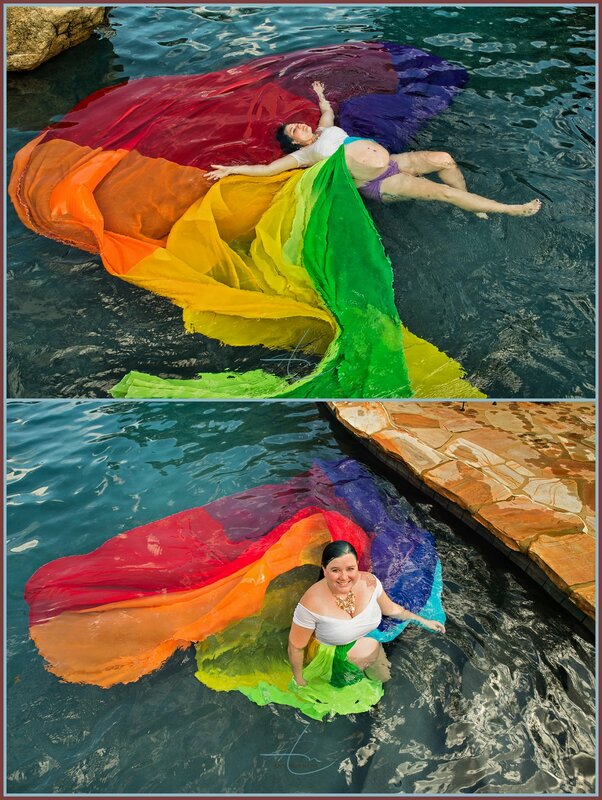 I was so excited when Kathryn contacted me to create an underwater maternity session for her! 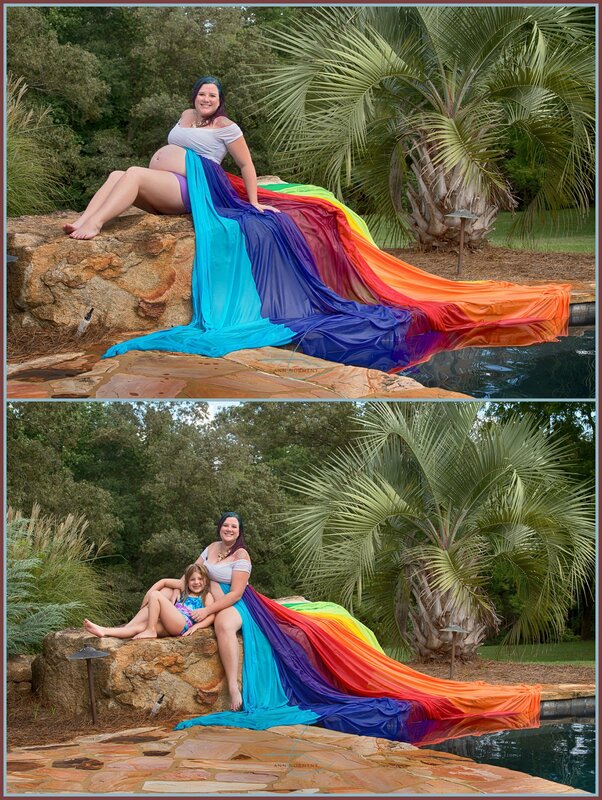 Kathryn and Zachary lost their twins at 10 weeks into the pregnancy. 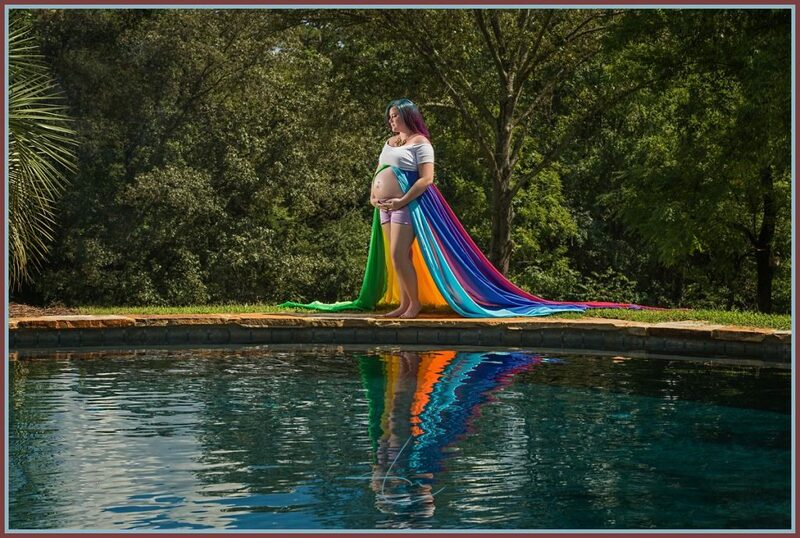 This is their rainbow baby. 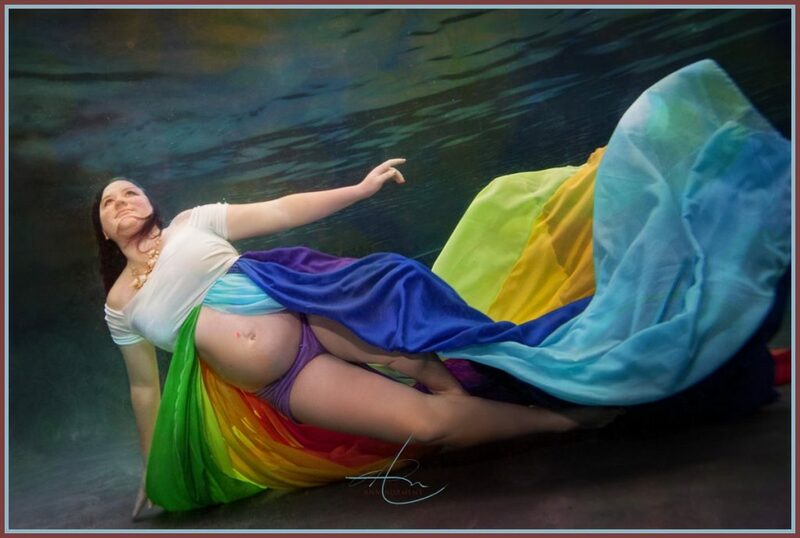 For those that are not familiar with this term, a rainbow baby is the child that is born after the loss of a previous child that did not survive the pregnancy or birth. 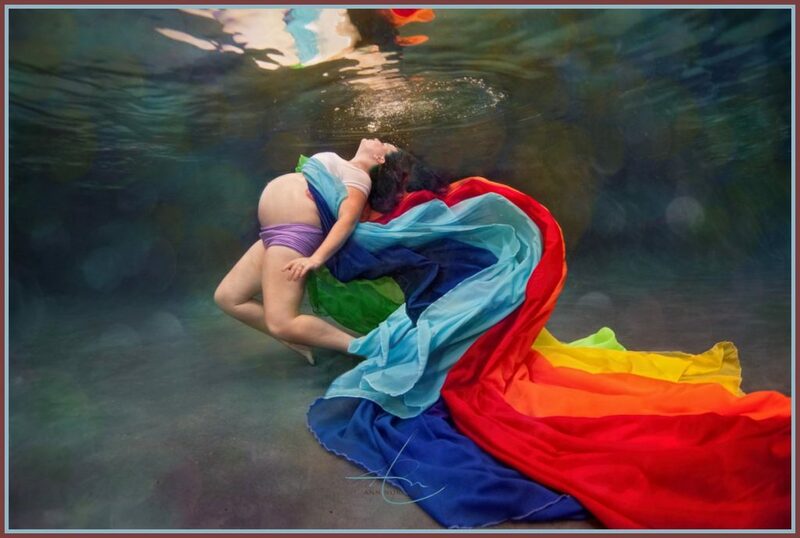 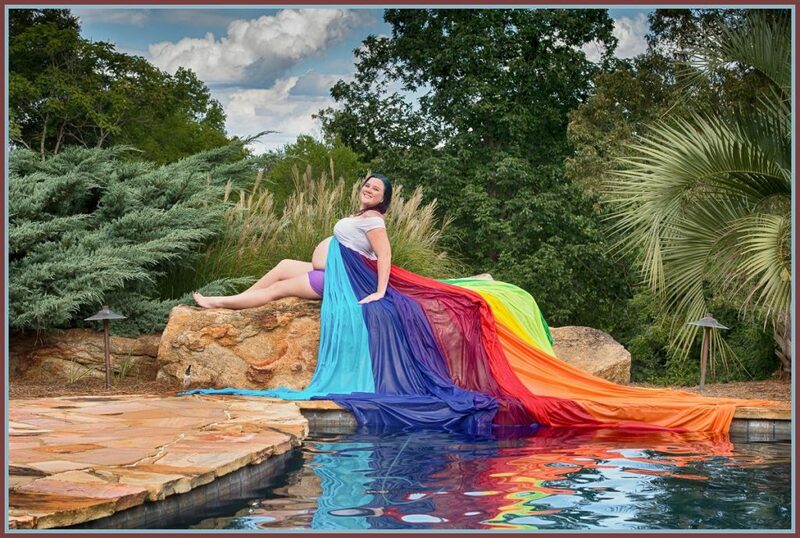 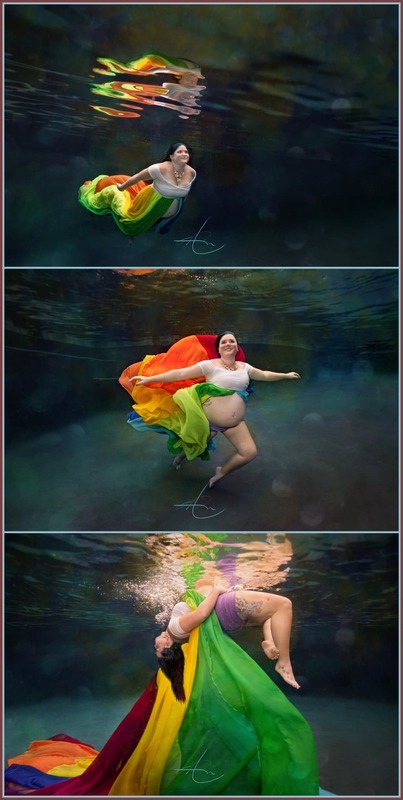 When Kathryn told me they were having a rainbow baby and that they wanted an underwater maternity session, I started to search for the perfect rainbow maternity gown for underwater. 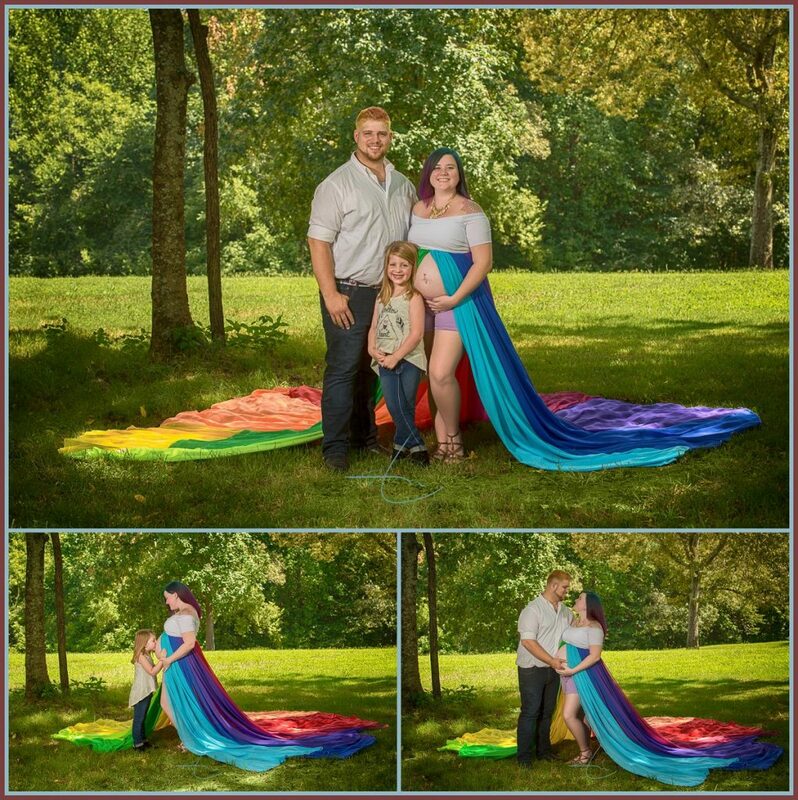 I discovered Picture Perfect Bowtique who created the rainbow dress featured in the portraits. 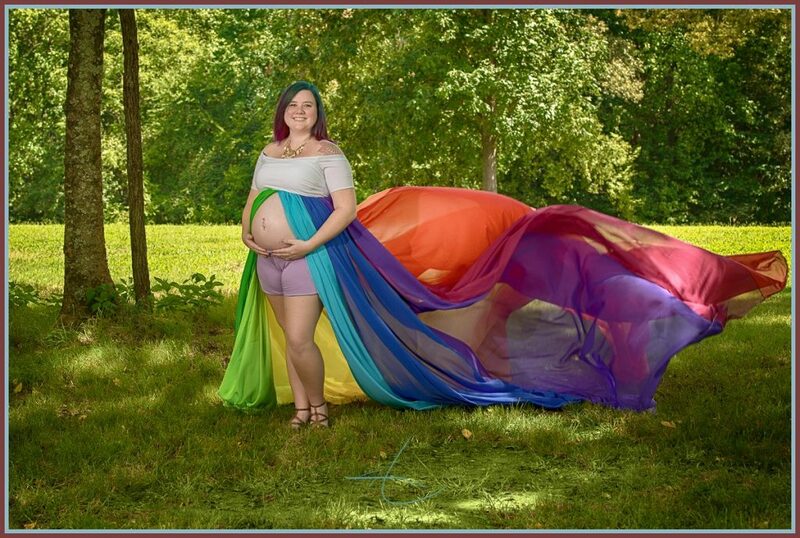 After every storm, there is a rainbow. 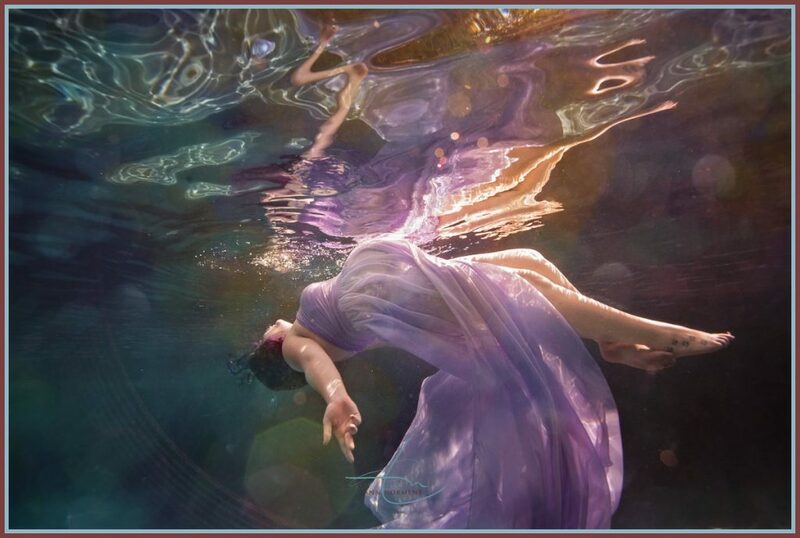 It gives us hope that the storm we weathered, made our faith stronger. 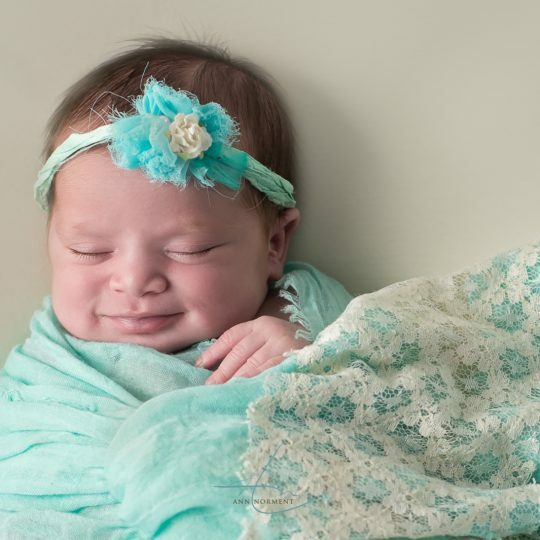 The lord will bless us with a new life and love and our hearts are filled with joy!